It is my pleasure to invite you to a European meeting of WVA secretaries and supporter. It is so nice that we can openly talk about any topic of our common concern. We will present the WVA portrait for unified presentations in Europe. In the age of education a common platform is a natural step forward to show to the world who Vaisnavas are and what they have to offer. It would be our pleasure to host your delegates. Please tell us in advance how many and whom we may expect. 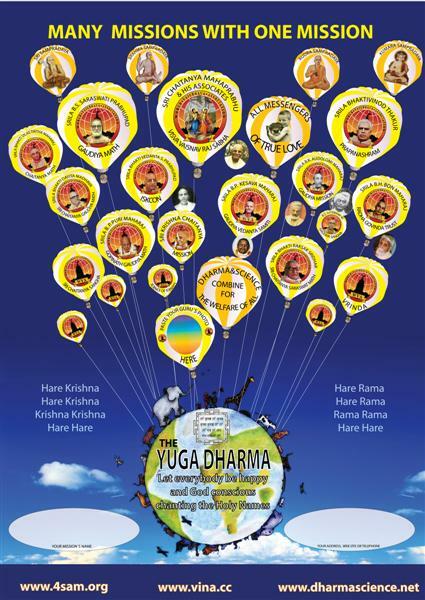 All glories to all Vaisnava Acaryas. 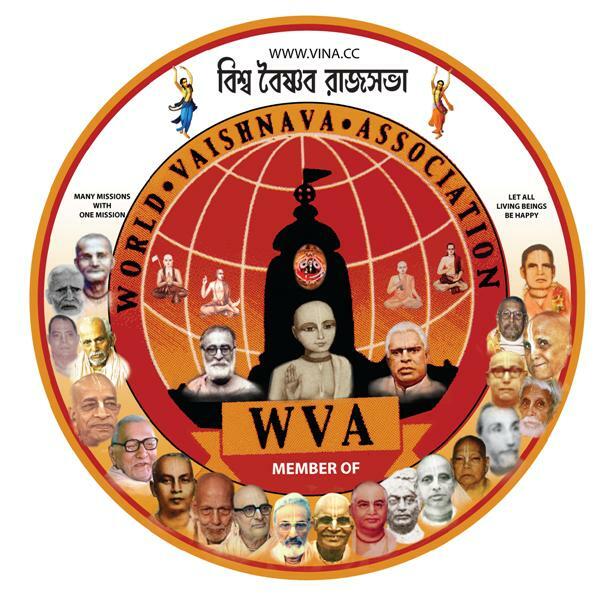 WVA Meeting starts after Prasadam at 09.30 with the WVA portrait and different points collected by the secretaries. WVA European Meeting, ki jay!